Browse: Home / The Big Bike Revival is back! 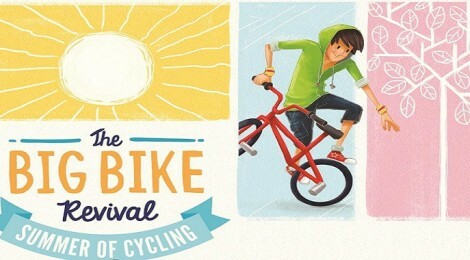 The Big Bike Revival is back! There are few things in life better than an invigorating ride in the sunshine, with the breeze in your hair and not a care in the world. Whether it’s a jaunt in the countryside or the freedom of the open road, nothing beats getting out on two wheels! But what if your bike is un-roadworthy, unsafe or just simply unloved? Well, fair-weather cyclists are being challenged to climb back in the saddle as part of the second annual Big Bike Revival, a national campaign designed to encourage people to fall back in love with cycling. The annual Big Bike Revival Summer of Cycling is back with events across Wigan , giving people the opportunity to dig out their neglected bike from the back of the shed and give it some TLC – all free of charge. Run by the national charity, Cycling UK and supported by the Department for Transport, the Big Bike Revival campaign is being delivered across the borough by Wigan-based social enterprise, Gearing Up, which specialises in recovering and recycling unloved or unwanted bikes. The first event kicks off at 9.00am on Saturday 23rd July at the Community Warehouse in Hodson Street (situated behind Go Outdoors), with a free brew and bacon butty thrown in for good measure! Subsequent events are scheduled to take place across the borough, including some bespoke ones organised in conjunction with local partners, such as ASDA, Shearings, Leigh Neighbours and Wigan Leisure and Culture Trust. 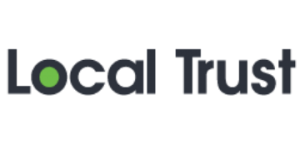 Open to anyone, and offered on a ‘first come, first served’ basis, each mobile workshop is run by qualified mechanics and local bike ride leaders who offer free basic repairs, information and specialist advice. Simon Dale from Gearing Up says: “Cycling is a fun and sociable way of keeping fit. However, it’s easy to get out of the routine and the next thing you know, your bike is gathering cobwebs and needs a thorough service. You may even find you’ve not ridden for so long that you’ve lost some of your confidence, and need that boost to get back in the saddle. 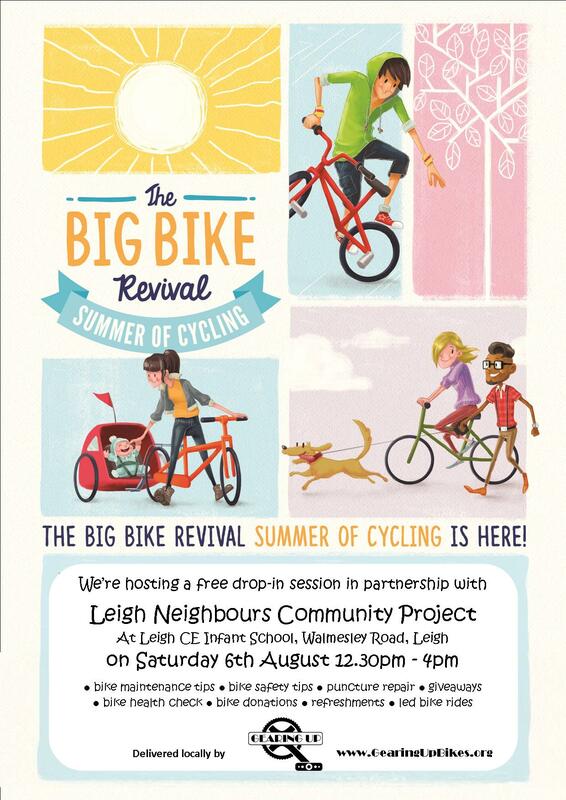 Susan Gredecki, chair of Leigh Neighbours which is hosting an event in partnership with Gearing Up, says: “Leigh Neighbours has a track record in supporting projects which promote healthy lifestyles, encourage people to appreciate our local environment, and help to build community spirit. Big Bike revival ticks all these boxes and more. Simon adds: “It’s simple and there’s no need to book, just bring your bike along. We’ll give it a free check-up and carry out any basic repairs it might need, from fixing a puncture to replacing cables and brake blocks. And we’ll show you just how easy it is to maintain your own bike in the future.